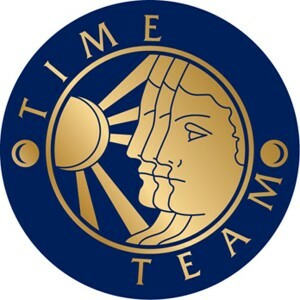 Original music composed by Steve Day for the UK TV series TIME TEAM. This unique bundle includes music from the ‘Specials’ like D-Day & Dinosaur Hunting In Montana, as well as sub-mixes and alternate versions. The music heard by millions, from one of the UK’s most famous TV programmes ever!